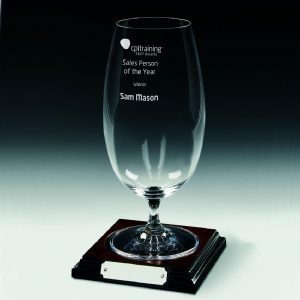 For any special awards or presentation winners or runners up. 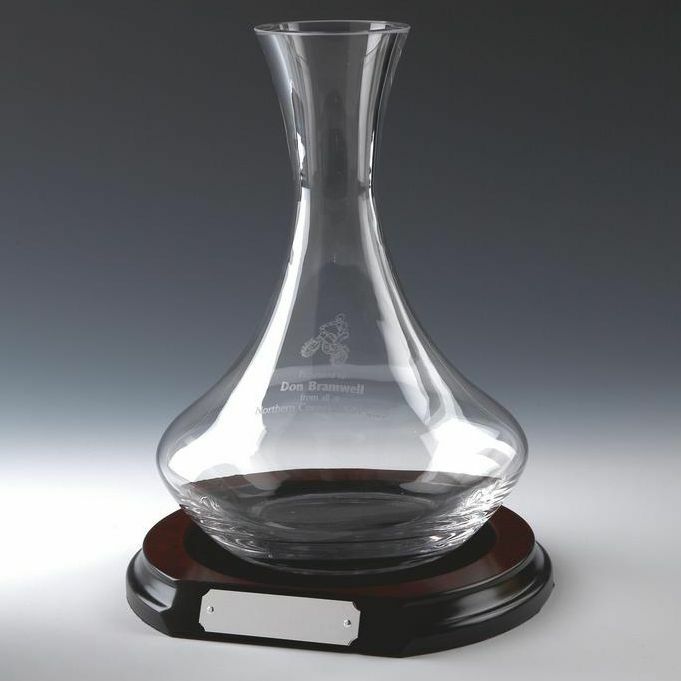 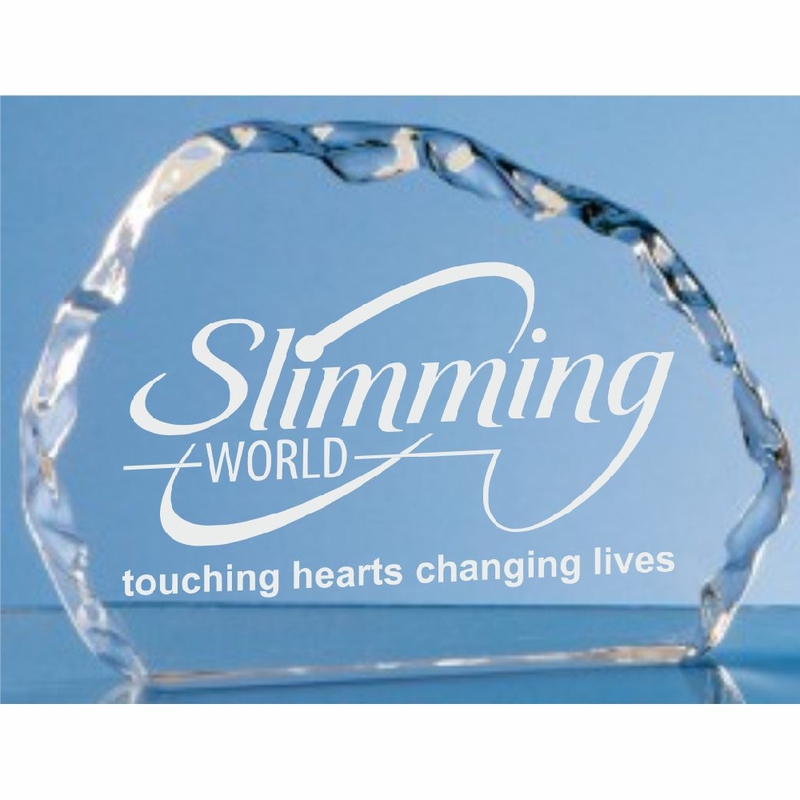 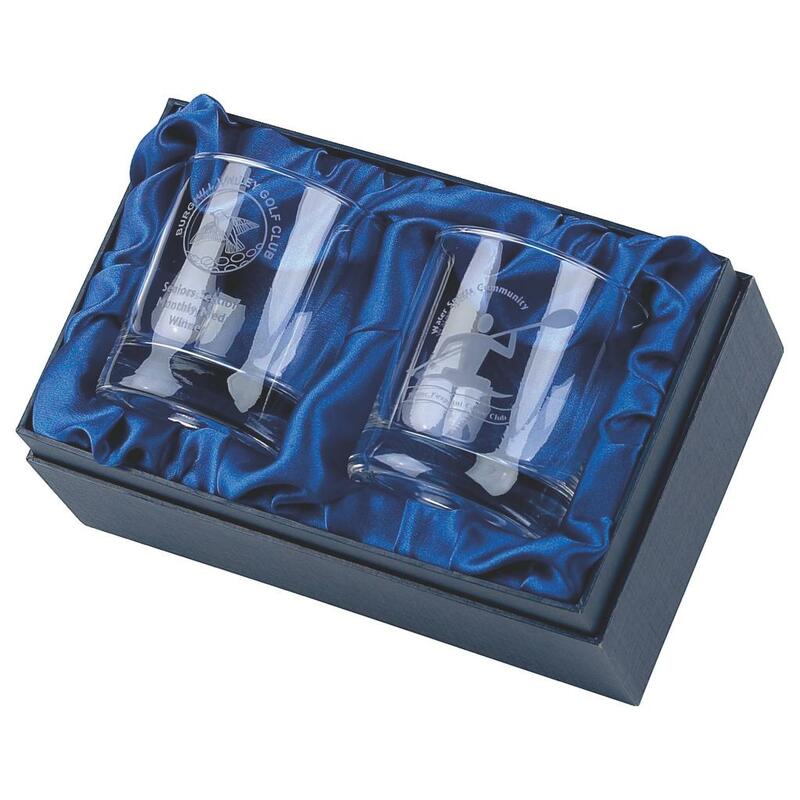 Ideal as a special achievement gift, an individual award or a top quality winners trophy. 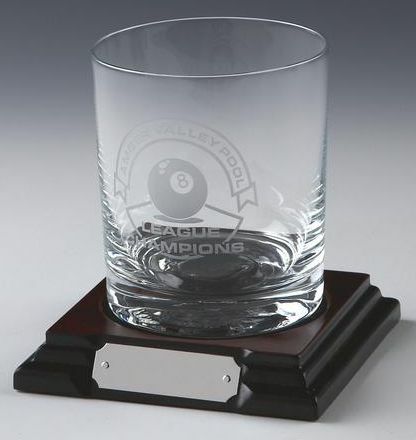 Great for any sports or pastimes winners. 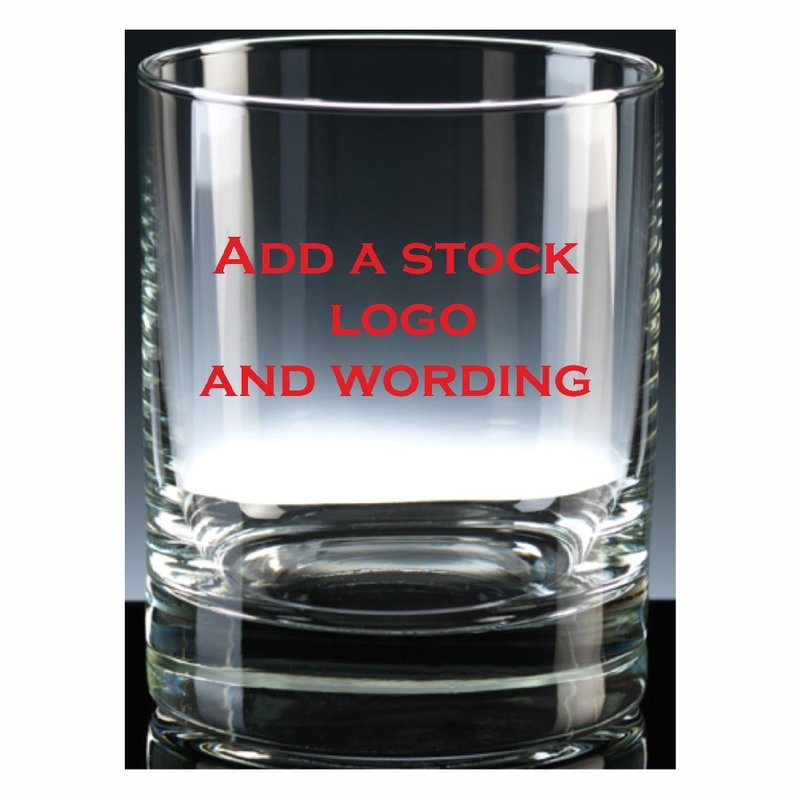 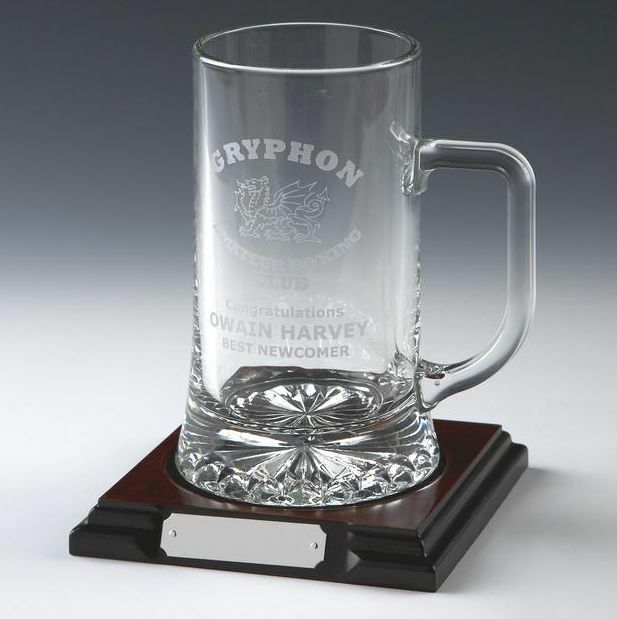 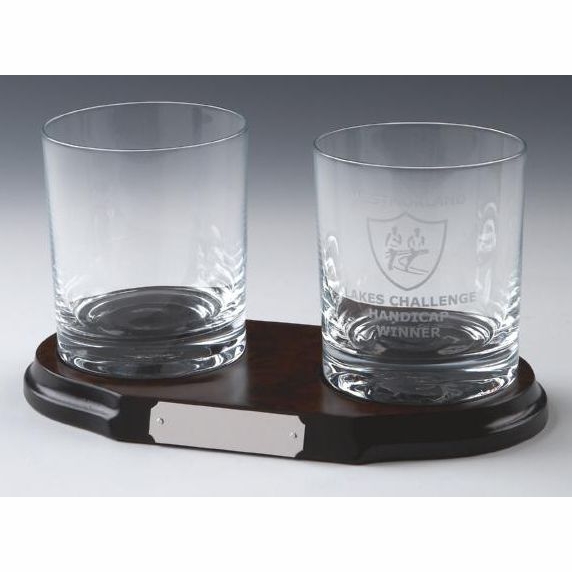 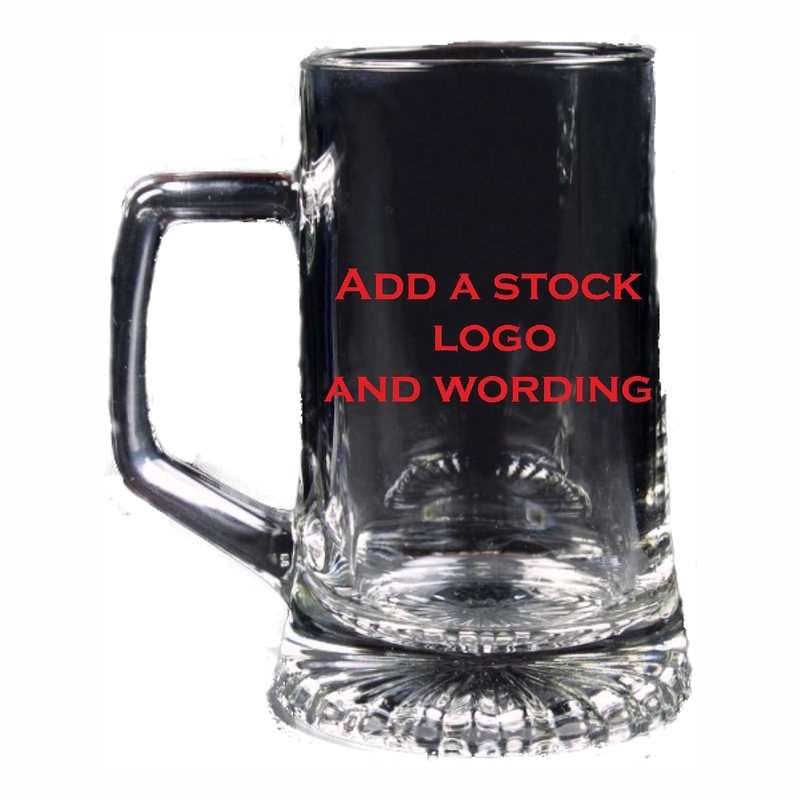 A large range of budget priced glassware and drinking glasses and can be personalised with your information. 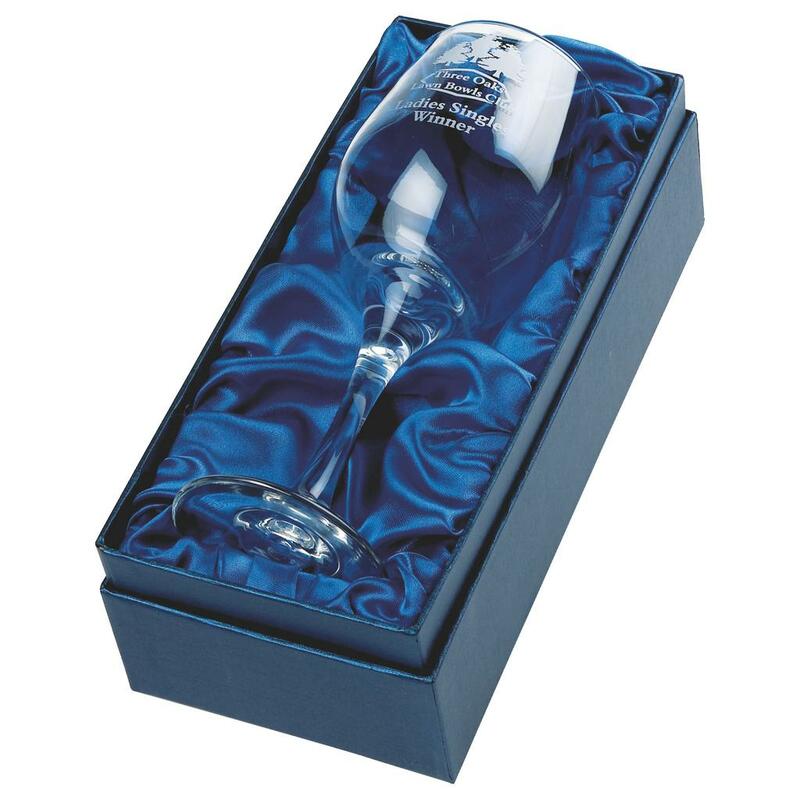 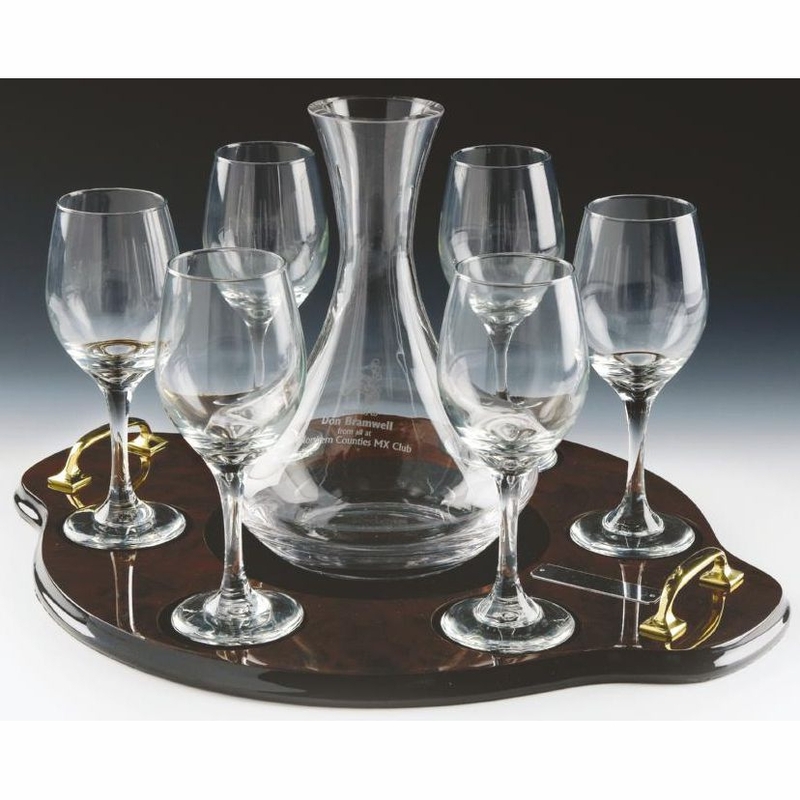 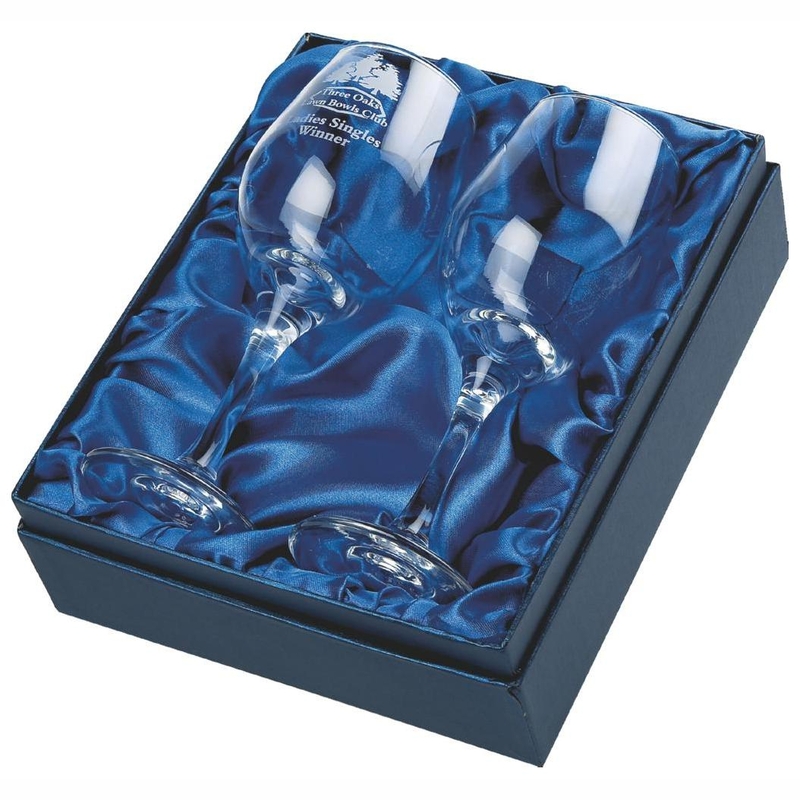 Glasses on wood bases and glassware in beautiful blue lined presentation boxes are an ideal awards for that someone special of someone who deserves recognition. 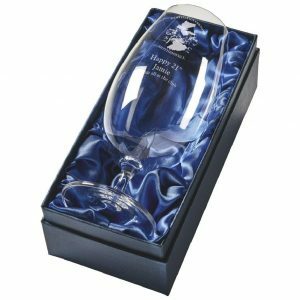 Using our in-house design team and expert engravers we can glass etch on to most of our crystal or glass trophies for a small charge. 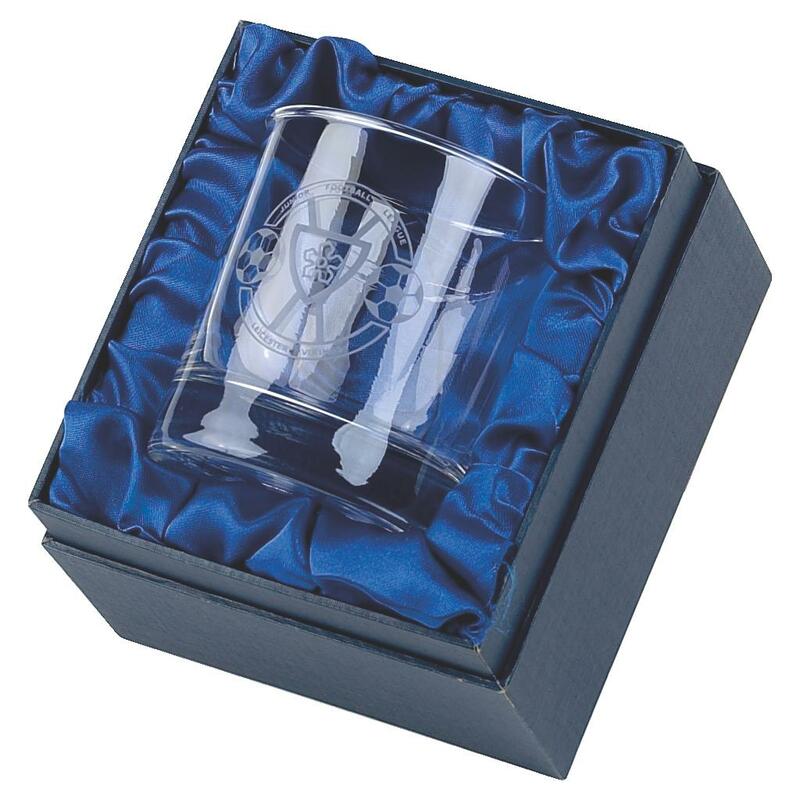 We can recreate your design to high levels to show a vast amount of detail in whichever piece of glass or crystal trophy you choose. 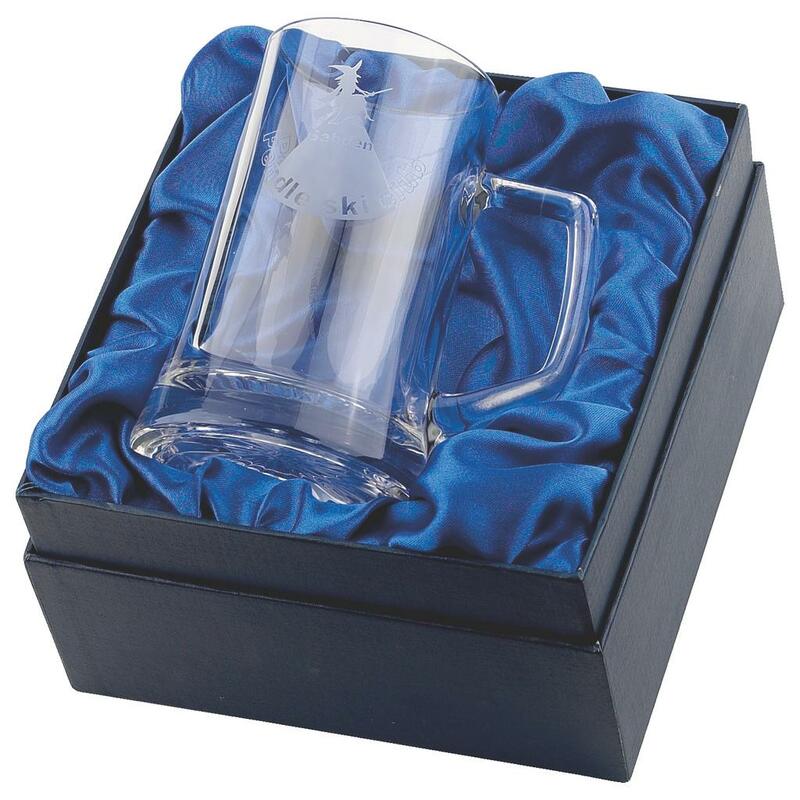 If you require any further information prior to purchasing please don’t hesitate in contacting one of our staff who will be able to help you out.